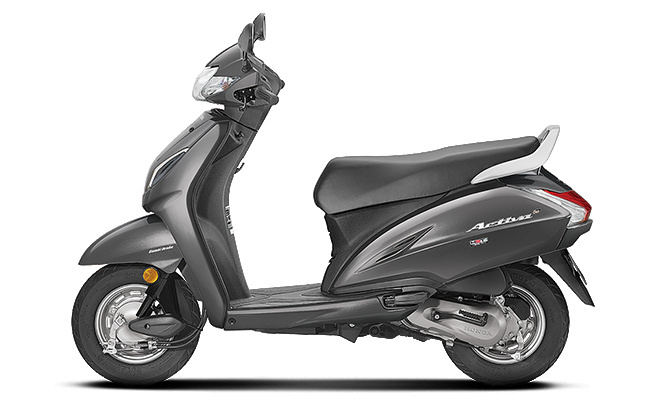 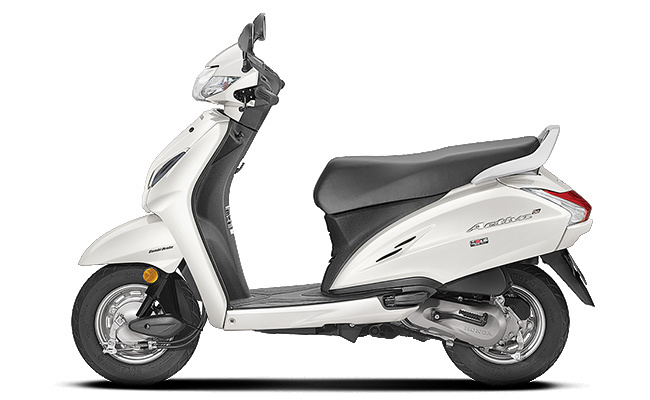 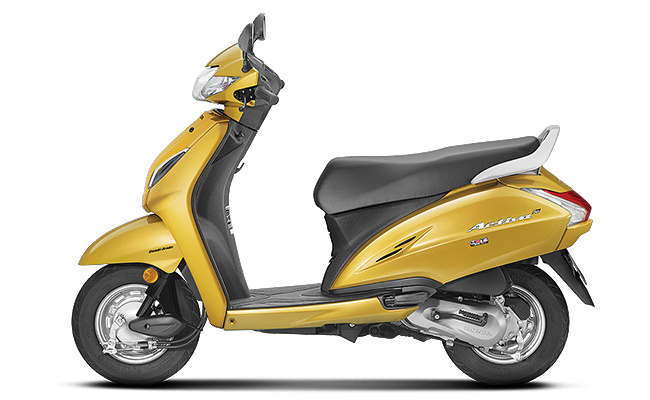 At the technological front, the New Honda Activa 5G is an aftermarket offering as it now get the new attributes such as semi-digital instrument cluster with Eco Speed mode and service due indicators, and a 4-in-1 lock setup that is sourced from the Honda’s latest and stylish scooter Grazia. 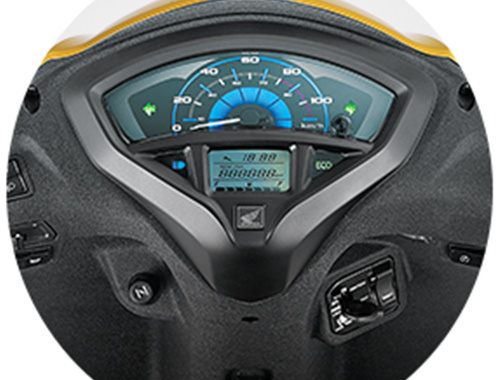 The host of other technological aspects which make your ride convenient and hassle free includes. Powering for the New Activa 5G is the responsibility of the similar 109.19cc engine from the Activa 4G model. Also, the automaker did not make any adjustment to detune power and torque. 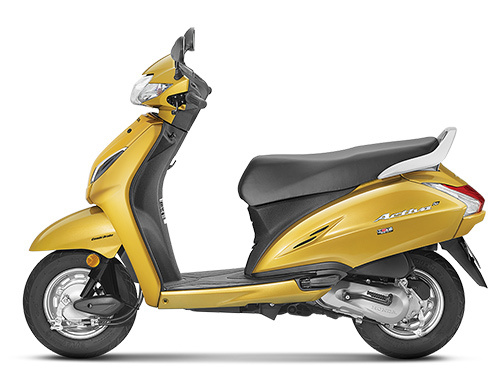 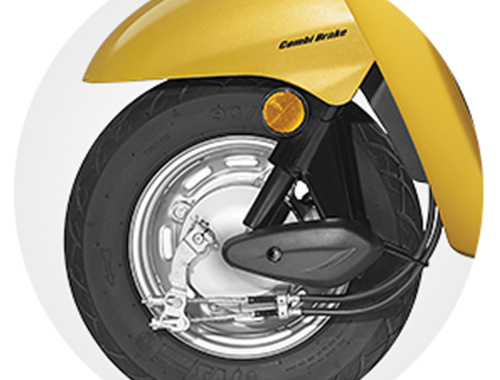 However, the mill comes with the Honda’s patented HET Technology that helps in providing better fuel efficiency without hampering the performance of the scooter. 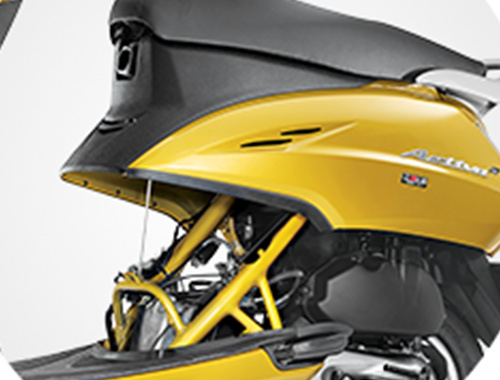 The complete engine specs are as follows.